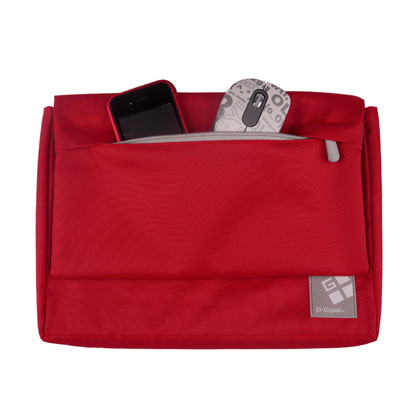 G-Cube thrives on designs that are fun, colorful, stylish and fashionable. 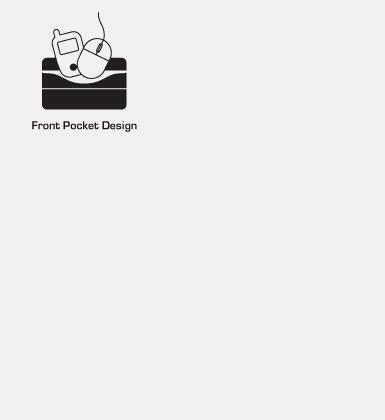 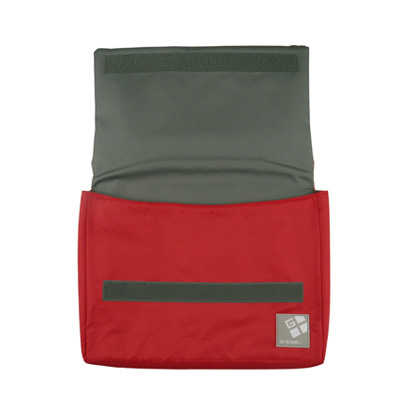 The perfect Pocket notebook sleeve similarly for those on the go. 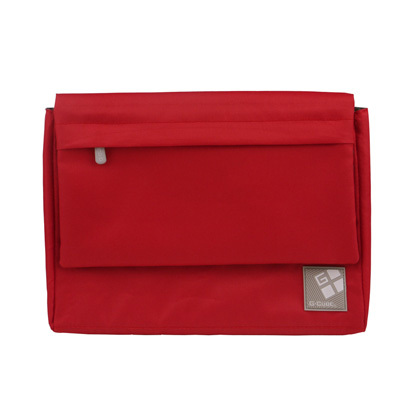 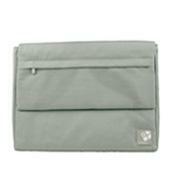 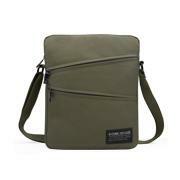 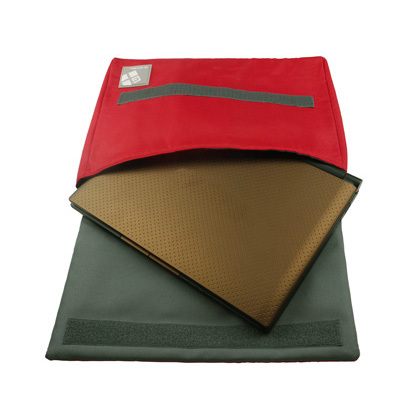 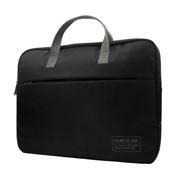 It features a durable material to fit your laptop comfortably for added protection.